The Palace of Versailles was originally the hunting lodge of France’s King Louis XIII, but was transformed into a magnificent residence by his son and successor, Louis XIV. 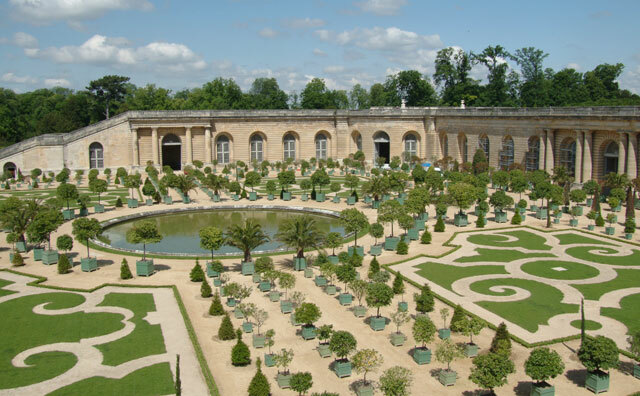 The ostentatious monarch built the Grand Apartment of the King and Queen which included the magnificent Hall of Mirrors before moving both his court and the government of France to Versailles in 1682. And so it remained until the French Revolution in 1789. 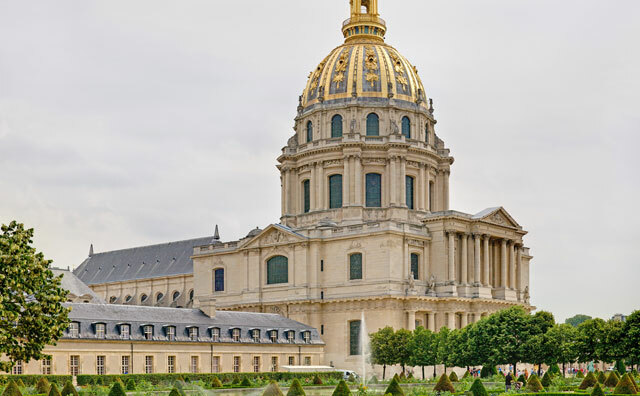 Les Invalides was originally built by the order of Louis XIV as a hospital and home for ailing soldiers. This order was given on 24 November 1670, the building designed by architect Liberal Bruant and Les Invalides was completed in 1676. In fact Les Invalides still operates as an institution for war veterans, under the name Institution Nationale des Invalides. 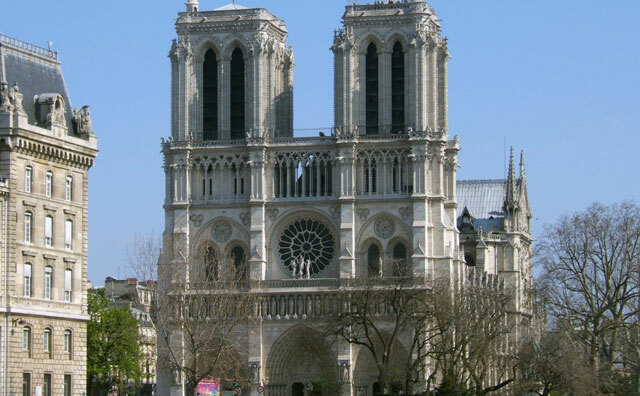 Notre Dame Cathedral (Cathedrale de Notre Dame de Paris) is a gothic cathedral in Paris’s fourth arrondissement. 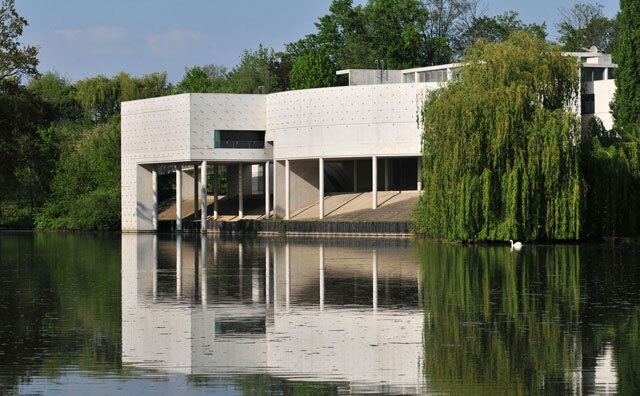 Original construction began in 1163, with the first stone supposedly laid in the presence of Pope Alexander III. 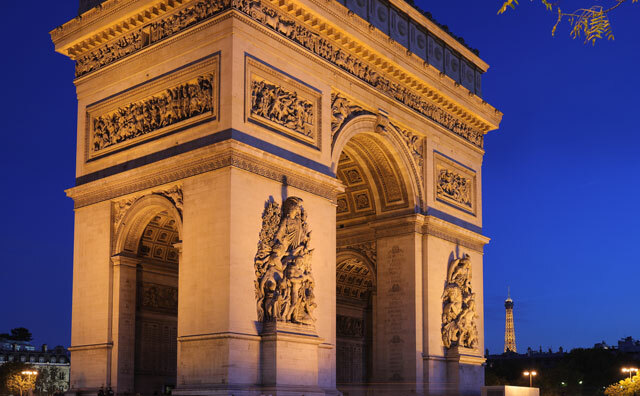 At this time, it was the project of the bishop of Paris, Maurice de Sully who built it as a religious focal point in the city dedicated to the Virgin Mary, the original “Lady of Paris” or “Notre Dame de Paris”. 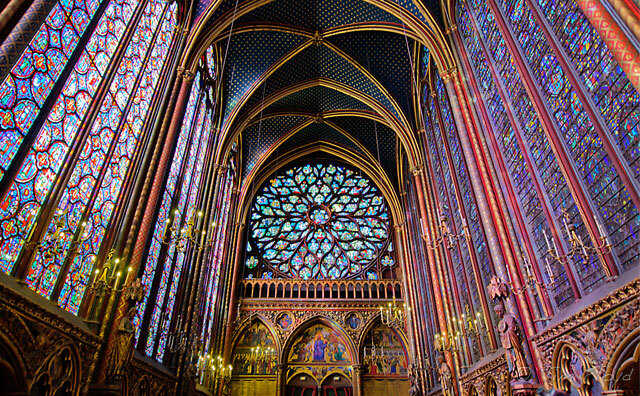 Sainte Chapelle or the “Holy Chapel” is a gothic church built by Saint Louis in Ile de la Cité in the centre of Paris. Pere Lachaise Cemetery (Cimetière du Père-Lachaise) was established by Napoleon I in 1804. 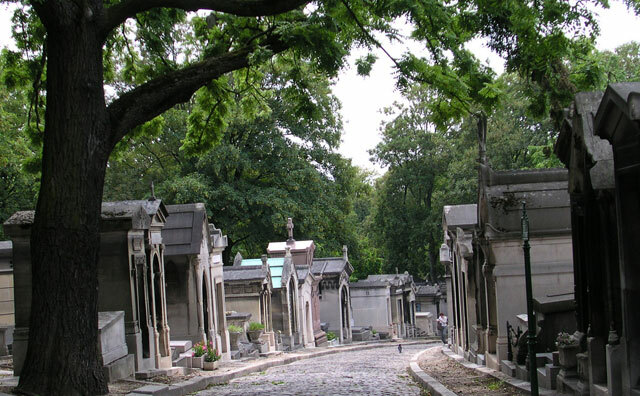 Originally considered to be too far from the main city, Pere Lachaise Cemetery initially attracted few funerals, but following a marketing campaign and the transfer of the remains of French philosopher Pierre Abélard in 1817, its popularity grew and it soon gained over 33,000 residents. 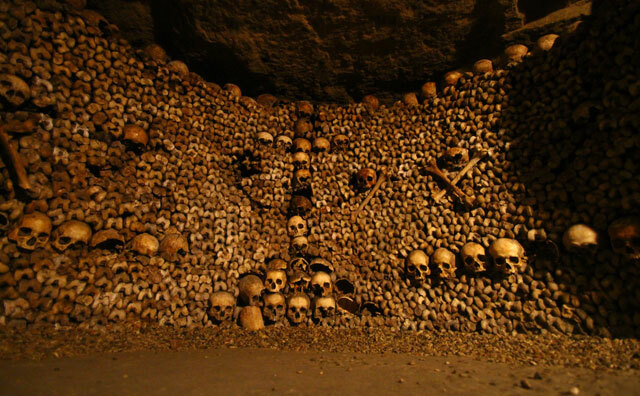 The Catacombs of Paris (Les Catacombes de Paris) came into use as a burial place for Parisian bones in the eighteenth century following the overpopulation of Parisian cemeteries and the closure of the Cemetery of Innocents (Les Innocents). 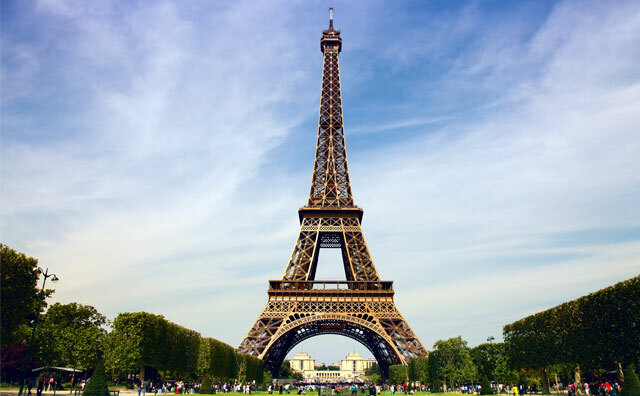 The Eiffel Tower (Tour Eiffel) is an imposing iron monument on Paris’ Champ de Mars by the river Seine. 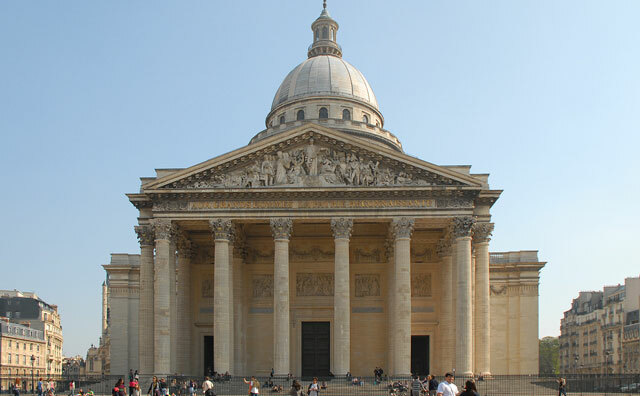 The Pantheon in Paris (Le Pantheon), was built as a result of King Louis XV’s determination to create an edifice to the glory of St-Genèvieve, the patron saint of Paris. “The Pantheon” means “Every God” and construction began in 1758 with the intention that the building be a church. However, it was completed just before the French Revolution in 1789 and the revolutionary government converted The Pantheon into a mausoleum for the interment of great Frenchmen. Copyright 2019 Little Polar Apps Ltd. All Rights Reserved.